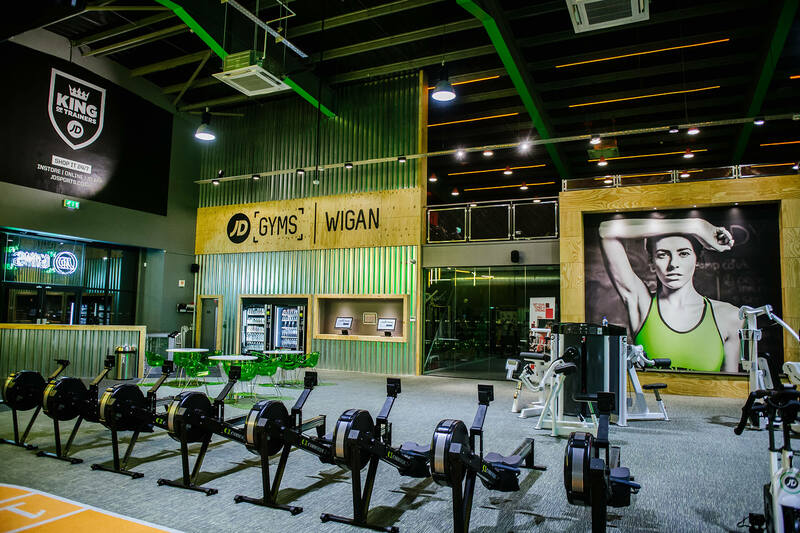 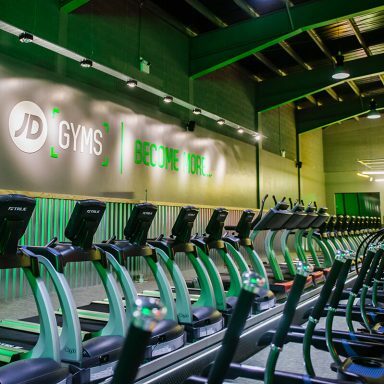 JD Gyms Wigan has been created from an abandoned nightclub into a stunning facility following completion of a £2m refurbishment project. 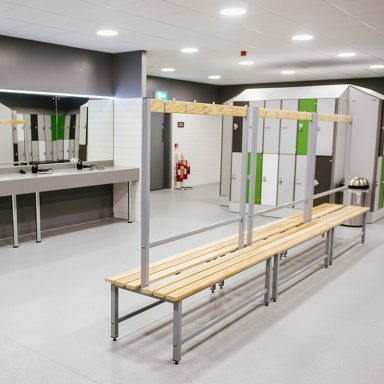 The 26,000 sq ft facility has been designed around the ‘member’ with luxurious changing rooms and saunas. 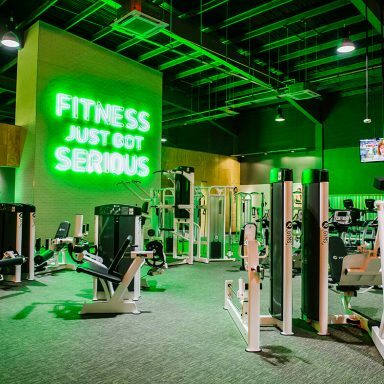 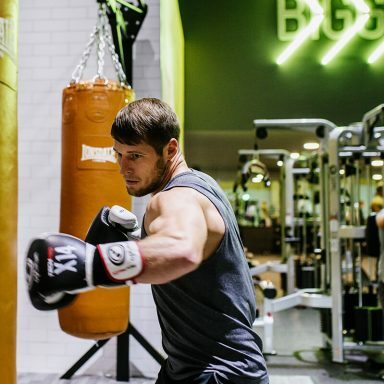 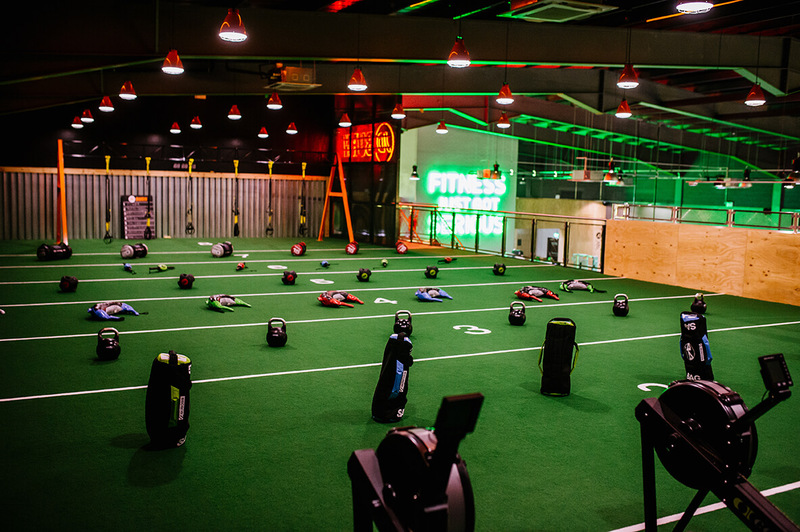 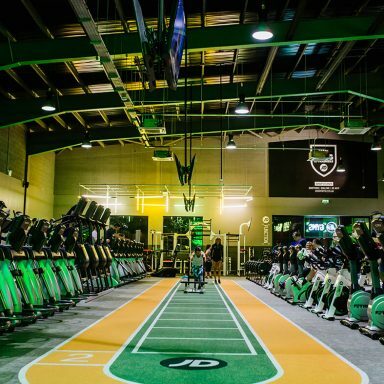 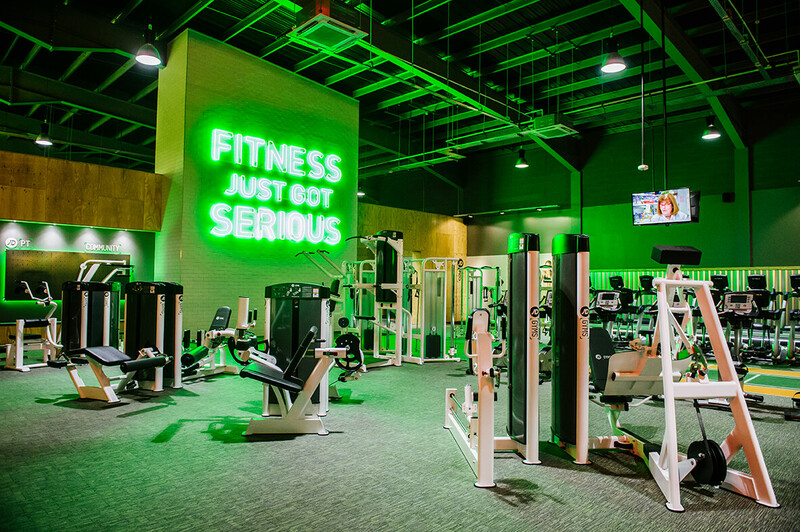 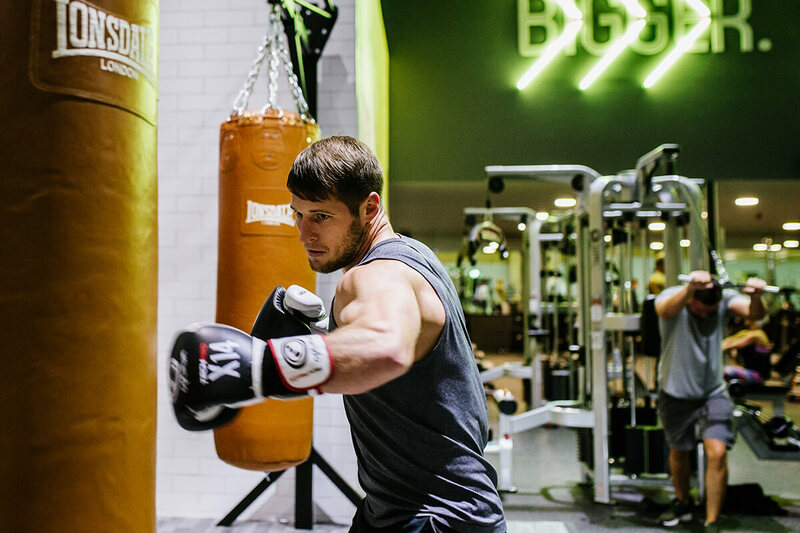 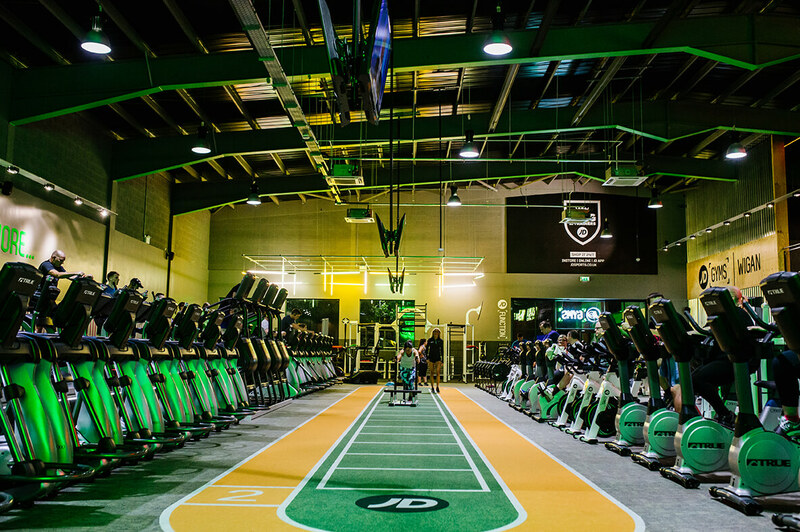 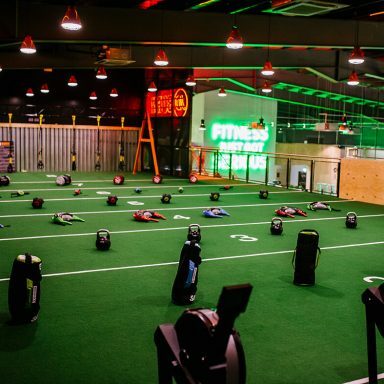 This state-of-the-art facility, which introduces the new ‘JD BURN’ concept, plays host to industry-leading fitness equipment, including an enormous free weights area spanning over 9,000 sq ft, and a sprint track. 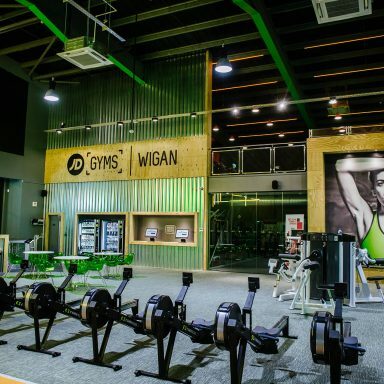 JD Gyms Wigan also boasts a funky spin area, a sea of cardio equipment and a huge dance studio. 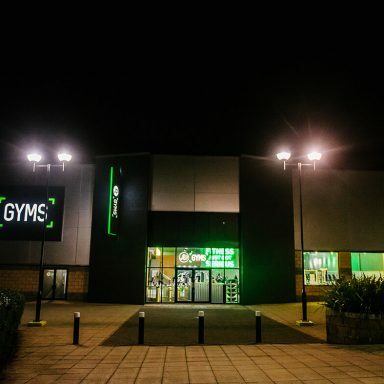 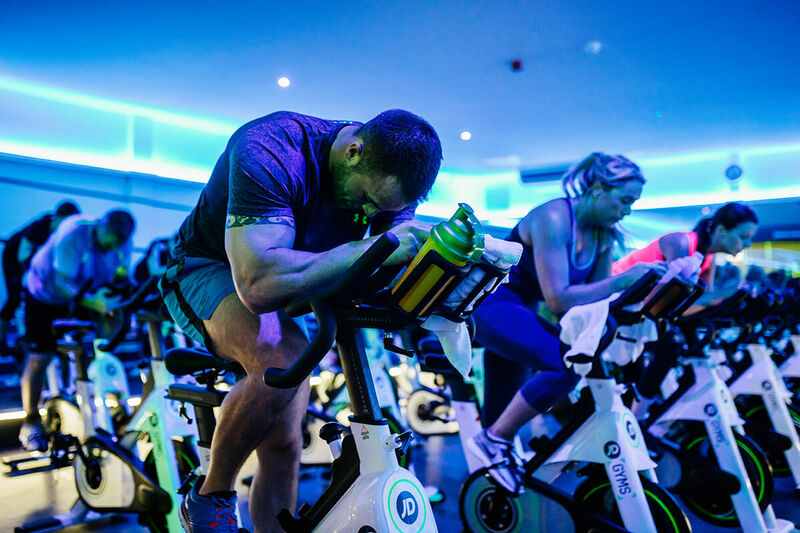 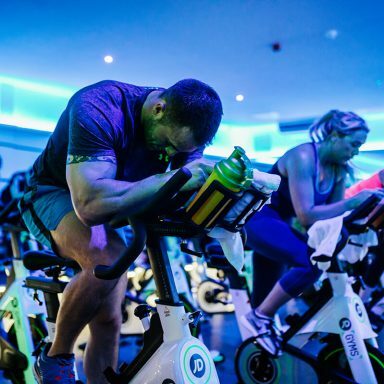 The whole design revolves around the gym member – exciting them and retaining them with cutting edge fitness experience, an exciting range of classes and excellent value for money. 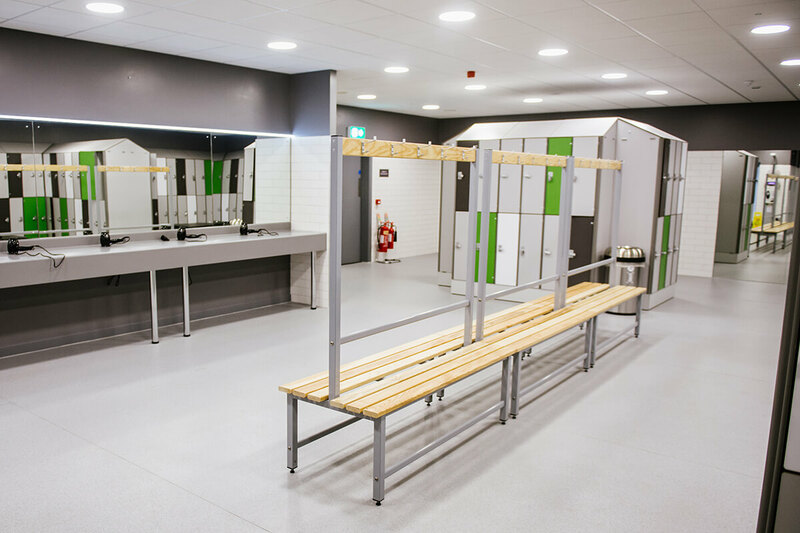 The client brief required clear uninterrupted space beneath the new gym floor, and the challenge for RoC’s Special Projects team provided an innovative design to reconcile high column, and therefore foundation, loads. 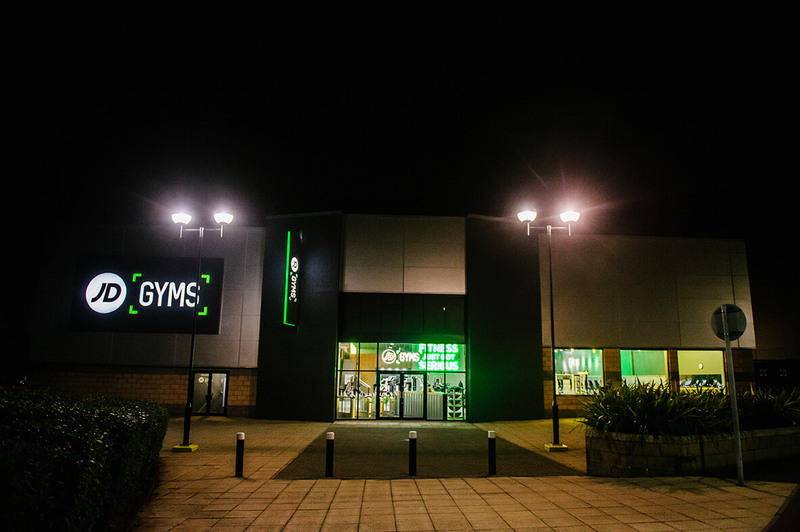 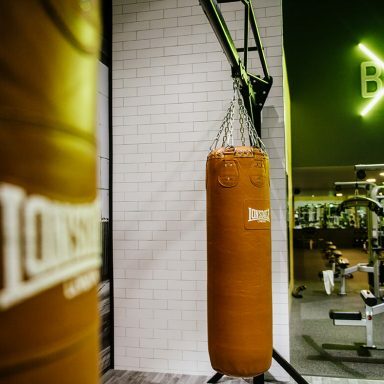 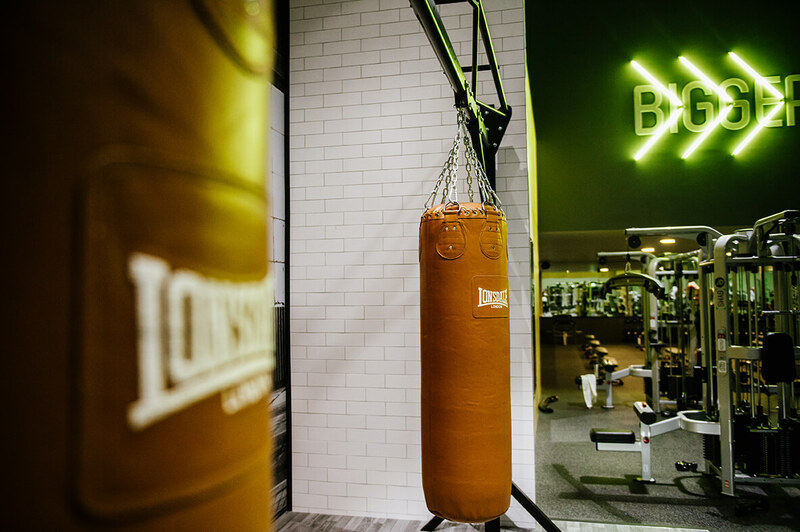 We worked with Briggs Hillier Interior Designers and DBI, design and build contractor from concept stage to develop the optimum layout for the gym. 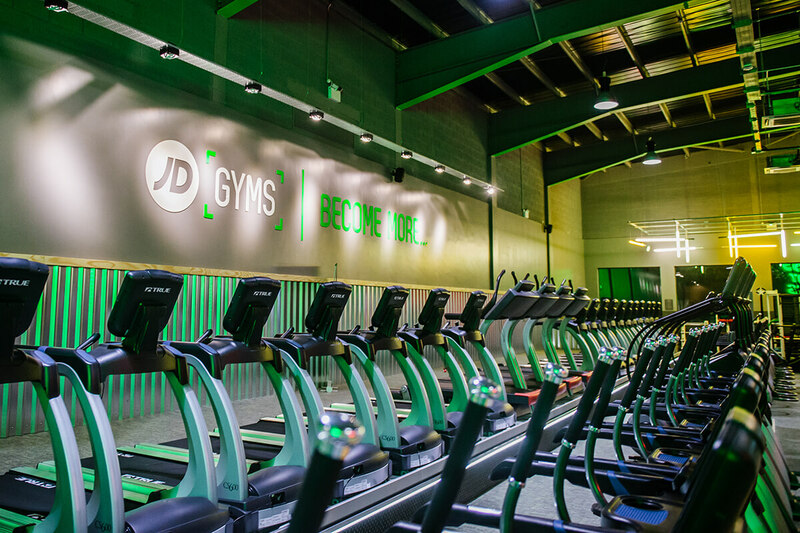 We modelled the long span floor structures within a tight structural zone, whilst managing dynamic response factors.